EPSI now offers pleated filters designed specifically for the powder coating industry. 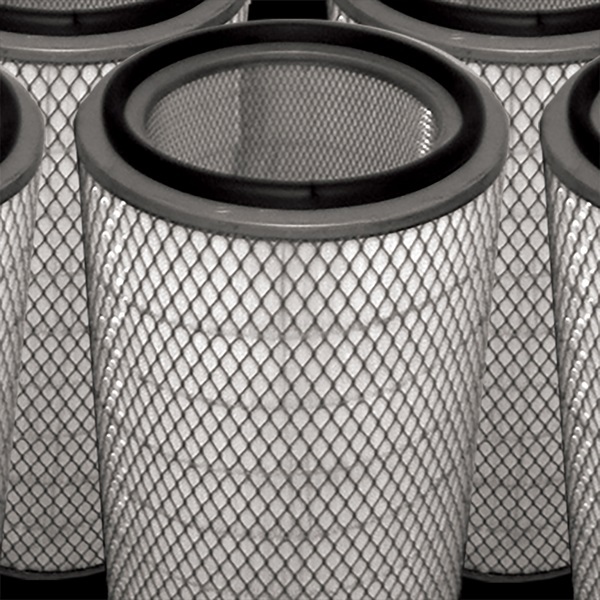 Our filters are a high-quality alternative to the premium-priced brand-name elements from Gema®, GFS®, Torit®, Nordson®, Wagner®, Deimco®, and others. We can meet any design requirements and manufacture filters using several different media types, depending on customer-specific application, including specialized media finishes such as: TX(ePTFE membrane) for unsurpassed product release characteristics, ME (aluminized anti-static surface) for excellent release of electronically charged powder or FR (fire-retardant treatment) for applications where fire hazard is a concern. Our standard media selection includes: SB – 100% spun bond polyester, washable, excellent release characteristics (great choice for those powder coaters who reclaim their powder) QX – A blend of spun bond and cellulose fibers, high efficiency media with excellent resistance to moisture (perfect for those powder coaters who spray to waste) GFS is a registered trademark of Global Finishing Solutions USA, Wagner is a registered trademark of Wagner Systems, Inc., Gema is a registered trademark of ITW Gema, Deimco is a registered trademark of Deimco Finishing Equipment, Torit is a registered trademark of Donaldson Co., Inc., Nordson is a registered trademark of Nordson Corporation.